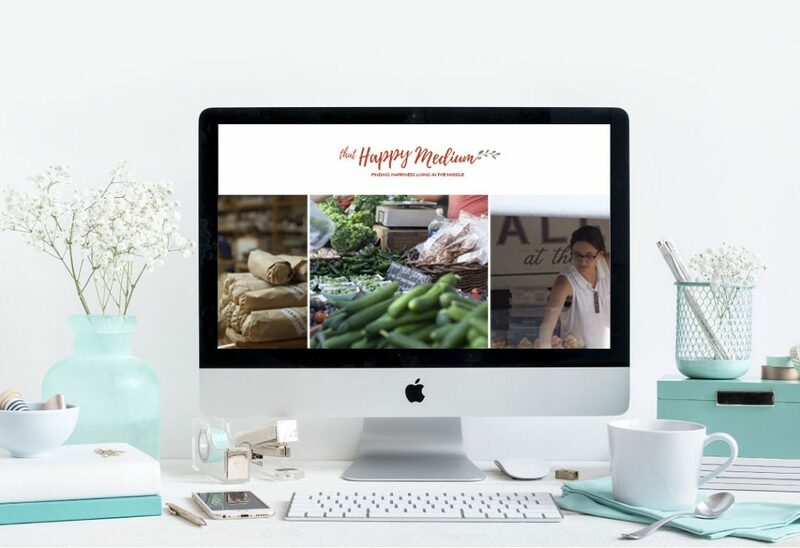 That Happy Medium is a conceptual blog project that highlights “living in the middle,” or being content with where you are, without being at the extreme in either direction. I did a conceptual brand identity that is a balance of warmth and comfort with a fresh, contemporary look. 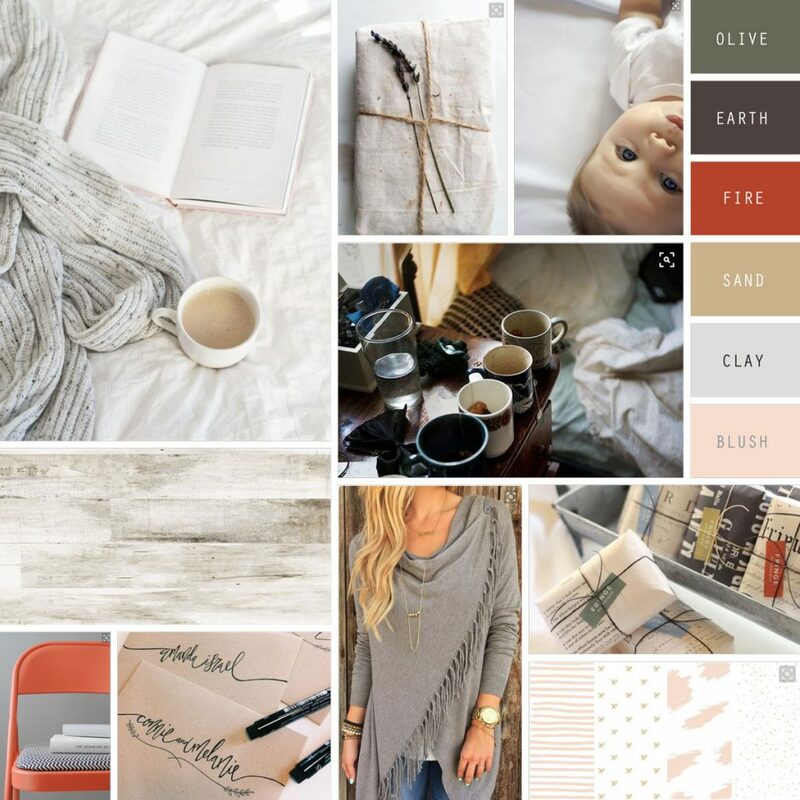 The project had its beginnings as a logo and mood board, with eventual plans for a blog. Shift-Click Creative specializes in website design, social media marketing graphics and general business management for creative professionals.